The CW's RIVERDALE Will Stage a CARRIE THE MUSICAL-Themed Episode! 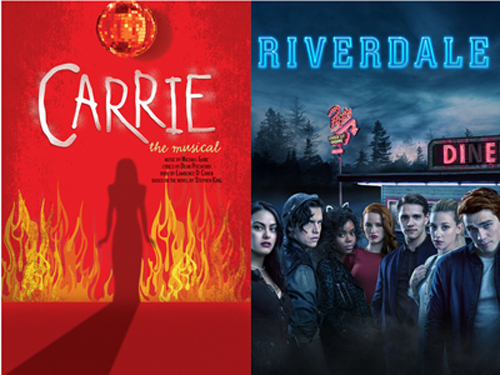 The CW's high school drama RIVERDALE will be staging a production of CARRIE THE MUSICAL this spring! The episode is scheduled to air on April 18th at 8:00pm ET* and will feature 11 songs from the show by Michael Gore, Dean Pitchford and Lawrence D. Cohen! 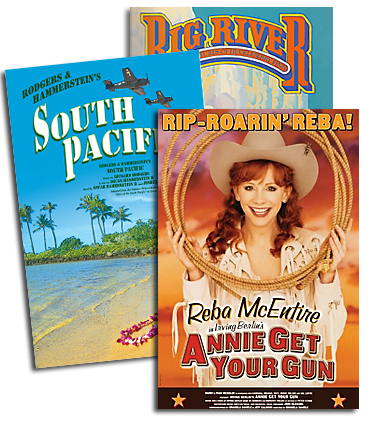 The musical is based on the novel by Stephen King. According to a prop cast list, Cheryl Blossom (played on screen by Madelaine Petsch) will take on the title role. Also taking center stage in CARRIE THE MUSICAL will be Archie Abrams (K.J. Apa) as Tommy Ross, Veronica Lodge (Camila Mendes) as Chris Hargensen, Betty Cooper (Lili Reinhart) as Sue Snell, and Alice Cooper (Mädchen Amick) as Margaret White. 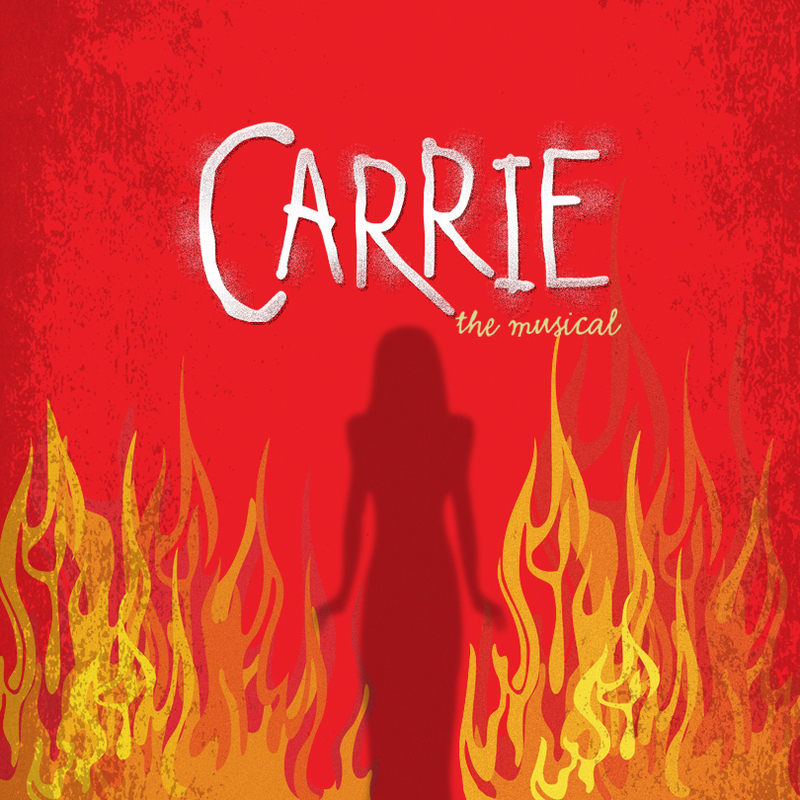 Learn More About CARRIE THE MUSICAL! *UK and European fans desperate to get their fix of Archie and the gang can stream new episodes of Riverdale every Thursday on Netflix – less than a day after they air on TV in the US.